Welcome to the “Ask” page! If you've got a question, click the button below to leave me a voice message. Your question might get featured on the show! 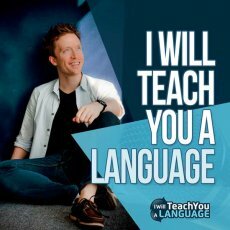 You can ask me anything – about language learning in general or about a specific language question. If I can't answer your specific language question myself, I'll find someone who can!